that we know you will love. 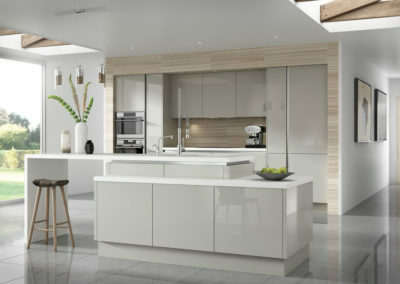 Kitchen, Bedroom & Bathroom Specialists. An established and respected company in the Home Improvements Industry. 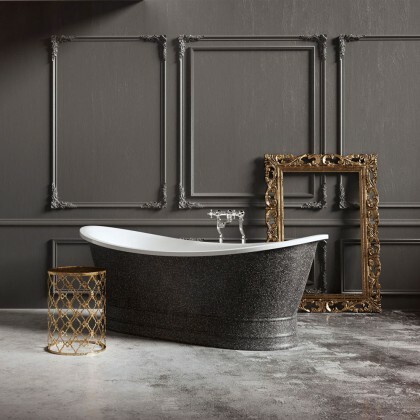 We are delighted that you have taken the time to visit our website and hope that we can provide you with inspiration for your new kitchen, bathroom or bedroom. Based in Lanarkshire and cover the Central Scotland area including Wishaw, Motherwell, Bellshill, Hamilton, Uddingston, Bothwell, Coatbridge, Airdrie, Stirling, Falkirk, East Kilbride, Glasgow & Ayrshire. Rooms 2 Love provide a complete service which includes design, removal and disposal of old kitchen, bathroom or bedroom, supply, installation, electrical, plumbing, plastering, tiling and also décor. We offer a massive range of appliances and products from the world’s leading brands including Belling, Beko, Bosch, Zanussi, Electrolux, Neff, Rangemaster, Mira, Triton and many more. Our main aim is to provide our Consumer and Commercial Clients with a professional before and after service, and an end product that is FAB – Functional, Affordable and Beautiful. As an established and respected company in the Home Improvements Industry our Designers are always at hand to help you with your plans and ideas conducting a FREE NO-OBLIGATION Plan, Design & Quotation service in the comfort of your own home. 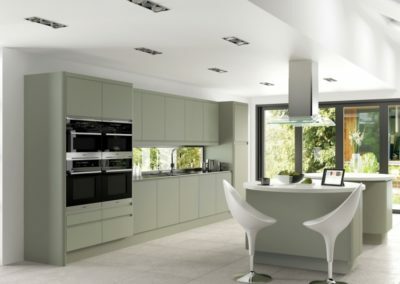 TAKE A LOOK AT SOME OF THE RANGES AVAILABLE OR CLICK VIEW GALLERY TO SEE MORE. Brilliant job done by Rooms 2 Love in the refurbishment of our kitchen. Fantastic range to choose from and much appreciated help in choosing without us feeling in any way under pressure. Job was completed in the timescale given and no mess left behind – highly recommended company. Faultless from start to finish. 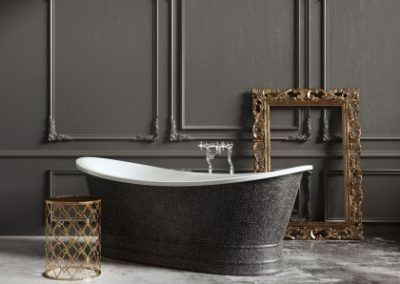 Great selection of products and worked to our budget to provide a stunning bathroom and ensuite. Thank you Rooms 2 Love for making it so easy. Completely satisfied, great team and all very pleasant and excellent workmanship. Left all areas spotless. Absolutely delighted with our new kitchen. First Class service and a great bunch of guys, I would highly recommend. Jane is fab too! We were delighted with our new kitchen,work was done very professional,.It was all done with great care and dedication,a bigger job than we thought but it is so lovely Very retro with all my appliances so chuffed Stevey worked like trogan and never stopped .The plasters were amazing,should have their own radio show so funny .Jane and Tommy were so lovely I am a very happy lady and would not hesitate to recommend this firm. Cannot thank you all enough…. from first meeting Jane we had a great feeling about this company and we weren’t wrong! Tommy and his son were theee most tidiest workmen I’ve come across, the standard of work is amazing and my new bathroom is quite simply stunning! Thank you all at Rooms 2 Love…Will certianly recommend you to others! Thank you so much to Jane, Tommy and the team at Rooms 2 Love. From first meeting Jane I felt full of confidence that I was in good hands and that the vision I had for my bathroom was shared and would be executed to a high standard. I wasn’t disappointed- I love it! I would have no hesitation in recommending Rooms 2 Love and in fact have already done so! Absolutely great service from start to finish! Tommy and Jane were so friendly and helpful, even going out of thier way to take deliveries for us and fit extra last minute fixtures. The new bathroom looks fantastic, and was installed better and quicker than me or my wife expected! Cannot recommend highly enough! OUR EXTENSIVE RANGE OF PRODUCTS OFFERS MODERN, CONTEMPORARY OR TRADITIONAL STYLES ALL COMPETITIVELY PRICED. 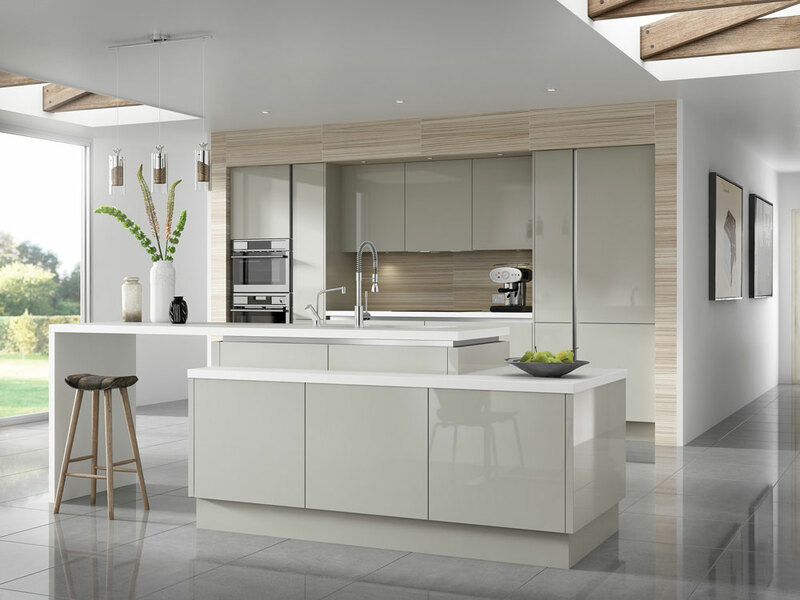 PLEASE FEEL FREE TO BROWSE OUR WEBSITE FOR INSPIRATION FOR YOUR FITTED KITCHEN, BATHROOM & BEDROOM PROJECT. Kitchens are the warmest part of the home. Both literally and in spirit. This has been the case for many years and the trend appears set to continue for generations to come. We all know that renovation is always an undertaking that seeks to enhance the state of a space. This enhancement ties directly to the increased value of the home. The spirit of the kitchen has always been entertainment, family and love. It is where we all congregate to find something to eat) and by extension find each other. With the coming of the open kitchen, the room is now an even larger space as part of the living or dining room. It is therefore no wonder that as the heart of the home, most home owners like to give it an overhaul periodically in order to improve it even further. 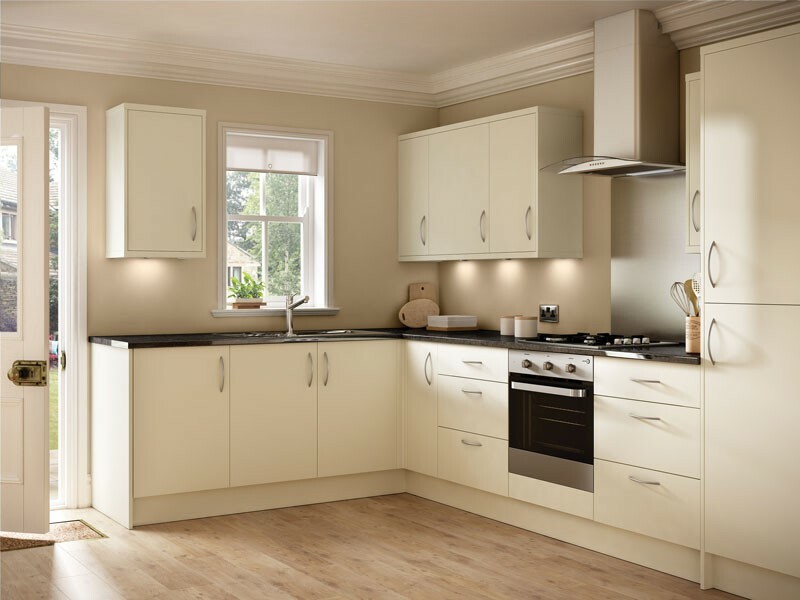 These improvements range from a basic change of cabinet doors, installing new lighting, work tops, and fixtures, to a full new kitchen re-fit. The traditional role of the kitchen has always been a place to prepare food. Now it is a place where visitors and family alike congregate in addition to being a place to cook. Modernizing and increasing the work space and entertainment area can give the kitchen better functionality. A newly renovated kitchen that has modern fittings, larger spaces and is technologically enhanced will fetch more on the market. A real estate savvy home owner will only spend money remodeling a kitchen with the value addition of the property in mind. The state of the kitchen is a large motivator for renovation. If a kitchen is falling apart with issues that become a health hazard, then remodeling becomes a need as opposed to a want. The needs can range from aesthetic which include cabinet door colors and bulbs to safety concerns like piping and electrical fixtures. 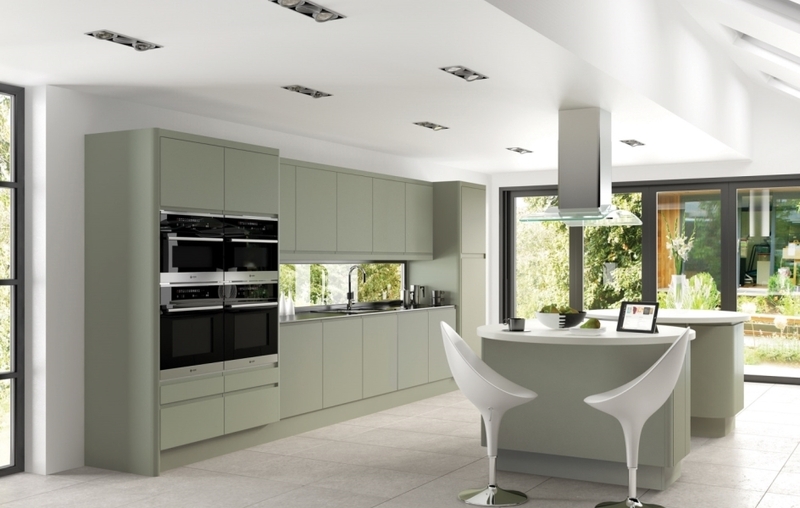 A renovation will go a long way in restoring the kitchen to it’s former glory and it can be done in phases. For example, instead of a bar style counter with stools, a beautiful dining table and seats is more functional and accommodates more people. Fixtures that conserve water and electricity are another feature of renovation that bring more functionality to the kitchen. The above are just some of the reasons why home owners remodel their kitchens. It could also be because of their lifestyle, special needs or just a need for plain old change of scenery. However, there are very many decisions to be made; the budget, the extent of renovation, the fixtures, materials used and of course your individual preferences. Beautiful new appliances, such as integrated washing machines and dishwasher, and double door refrigerators with ice on tap all help to make your life in the kitchen easier and more enjoyable. Knowing this, take the time to do your research and talk in depth to us, so that we both are on the same page. At Rooms2Love we have the experience and skill to bring you the kitchen of your dreams, and in a budget that works for you. Call us today and book your free survey and quote. Why should I upgrade my kitchen, bathroom or bedroom? Give their home additional value. Kitchens are known to raise the value of a home. Upgrade their old, deplorable, and out-of-date rooms. Conform to modern styles, trends, and technology, especially in kitchen design. Save on bills and other household costs. Many modern kitchen designs are, for instance, energy-friendly. Suit their different evolving tastes and preferences as well as emerging priorities such as an extended family. 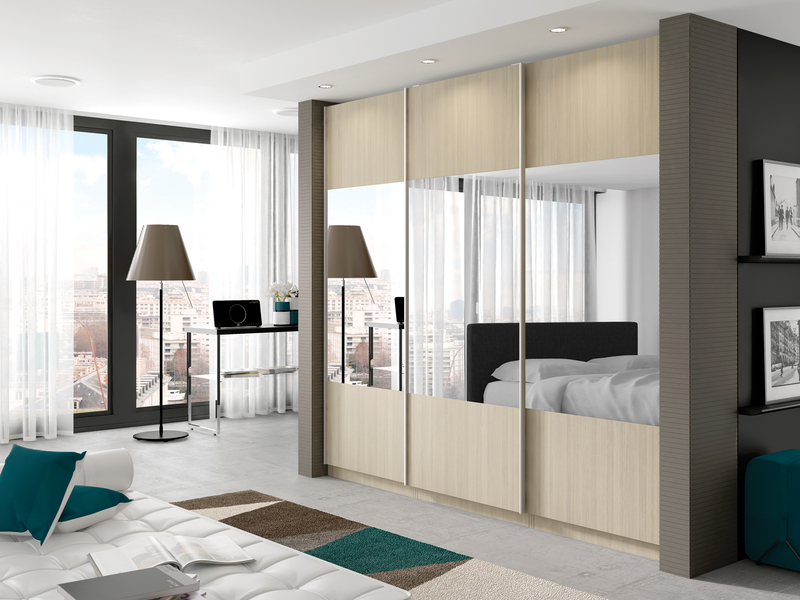 Make the rooms conform to their new lifestyle. What types of kitchen products do you supply? At Rooms2Love, we offer a massive range of appliances and products from the world’s leading brands including Belling, Beko, Bosch, Zanussi, Electrolux, Neff, Rangemaster, Mira, Triton and many more. 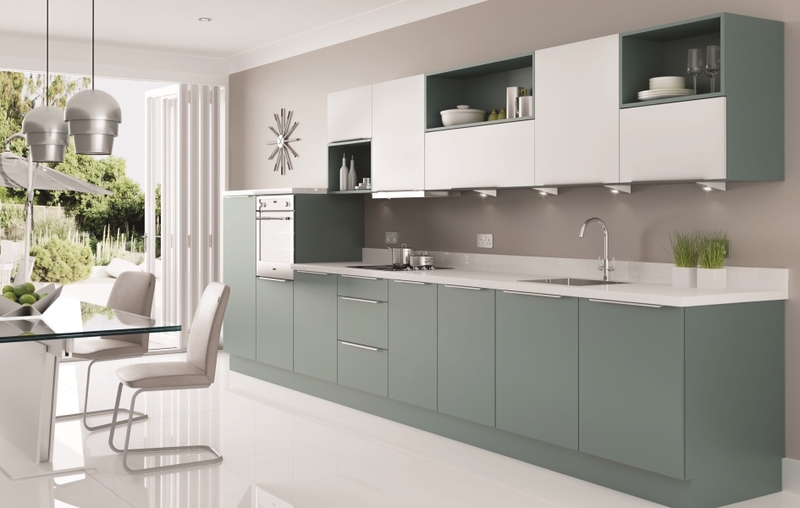 They range from cabinets, cabinet doors, and worktops to storage options, handles, sinks, taps and so on. Does your complete service package include extra services such as electrical, plumbing, plastering, tiling, décor etc.? Yes. If you select Rooms2love to design, remove, dispose or install any of the three rooms we specialise in, expect to receive a service that is inclusive of all the expert help needed to handle every part of the process. Nevertheless, if you prefer to have your own plumber, electrician, designer or other expert handle their respective tasks, we’ll be glad to work together. What time do you take before starting a project? Once we’ve come to an agreement, including your preferred design of the project, and you’ve given us the approval to start, our team will begin to work on your project straightaway and see to it that all your needs and expectations are met. Can I handle some tasks in order to bring down the project cost? Yes. It’s our duty to give careful consideration to all the work involved in the project and assign a proper cost for each. However, there are some, such as demolition, that can be assigned to you to help reduce the project cost. Furthermore, we offer free advice on how to handle such tasks with precision. Yes, we have insurance covers and they include workers compensation and general liability. Do you require me to make any special preparations before you start a project? Yes. We usually urge our clients to ensure they’ve cleared out the room(s) that is to undergo the remodelling or new installations. This is for safety purposes and to also avoid delays.